Big Data & Data Science Blog: An introduction to Machine Learning: "What are Insights?" An introduction to Machine Learning: "What are Insights?" Within LUCA, we often talk of "Insights". Our tools are designed to obtain valuable "Insights", or "Actionable Insights" that allow a company to make better decisions based on data. But, what exactly does the word "Insight" mean? 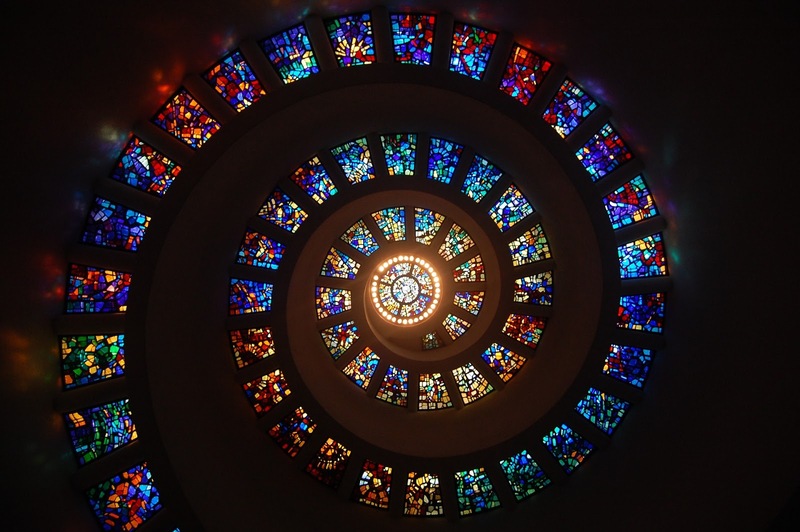 Figure 1: A spiral representing an Insight as a discovery. As we can see, both definitions talk about perceiving something clearly, of understanding and also hint at a "complex" situation or problem. The phrase "sight with the eyes of the mind" is vision based on understanding, where expert eyes are able to see crucial things hidden in data, such as behaviour, tendencies and anomalous events. Artificial Intelligence, and crucially Machine Learning, allow us to apply such a "vision" in order to obtain a deep understanding of volumes of data that would be impossible to analyze manually. Such technologies make it possible to compare the data, order it, put it in context and convert it into "Insights". These Insights can then be translated into concrete actions that form the foundations of a business strategy. It is no longer good enough to justify given decisions using data, instead strategy should be based on such Insights. 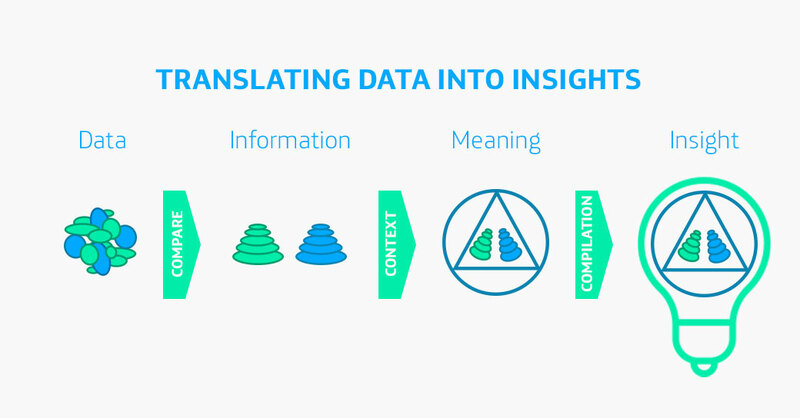 Figure 2: The process of turning data into Insights. Therefore, "Data-Driven" companies are those that speak the language of data, and are as such capable of making more intelligence decisions, based on their own data as well as other sources that are freely available. One of the challenges for non-English speaking countries is finding a word that conveys the meaning of the word "Insight". In Spain, for example, the word "clave" (key) can be used but it doesn't quite encapsulate everything that "Insight" does. As such, the English word is often used. This is a fairly common occurence; technical terms such as Big Data, Machine Learning and Data Science are often kept in the original language.